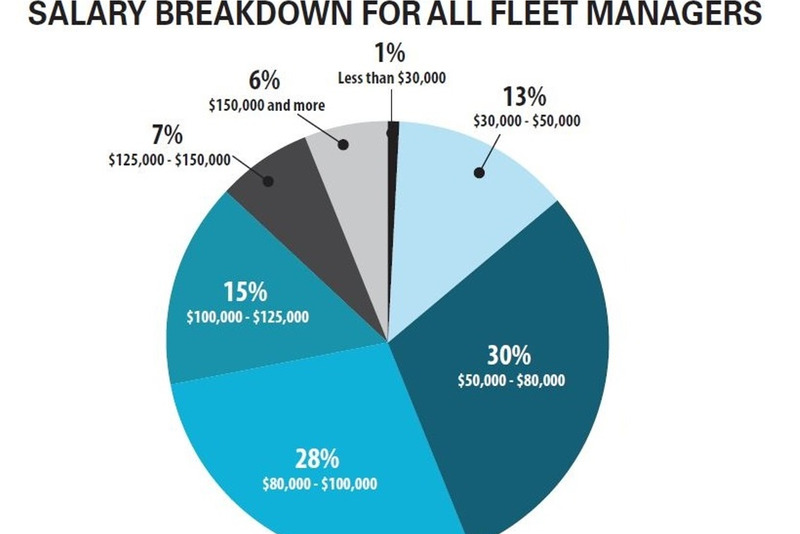 Automotive Fleet's biennial fleet manager salary survey revealed that fleet manager salaries are growing, with more reporting earning salaries over $80,000 and fewer reporting annual earnings between $50,000 and $80,000 in 2018 compared to a previous study. Read the full story here. Illustrations by Armie Bautista.